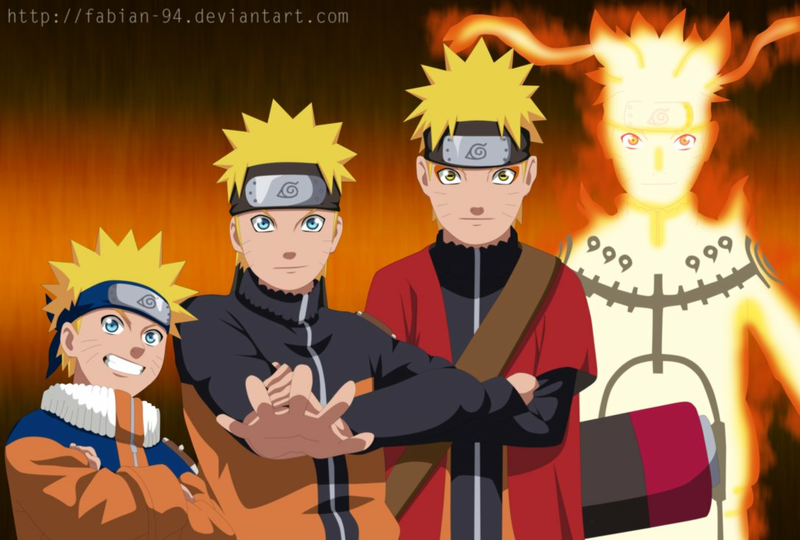 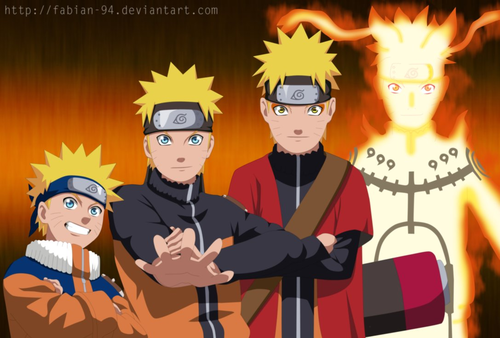 Progression. . HD Wallpaper and background images in the 우즈마키 나루토 (질풍전) club tagged: naruto uzumaki kyuubi.